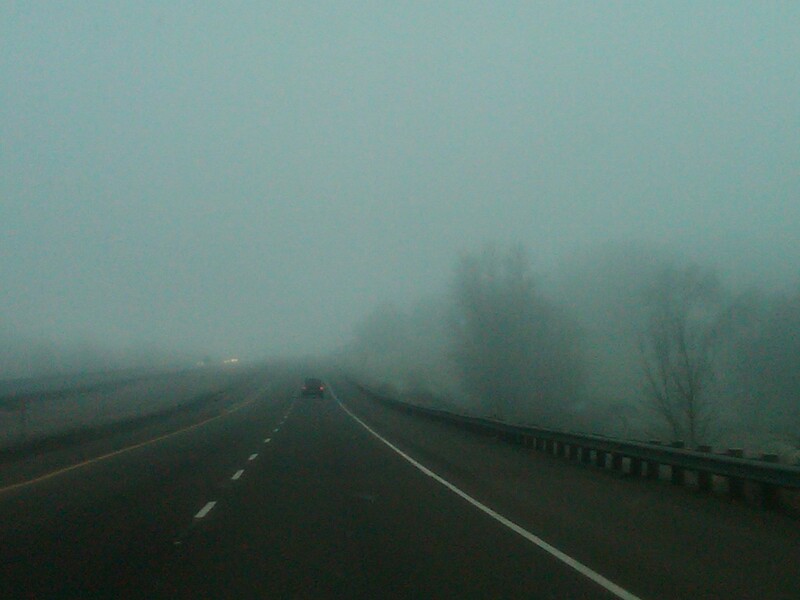 In December 2010 I took a trip to British Columbia, Canada to visit friends and family. While I was there my friend suggested we pay a visit to a special wine shop located in White Rock called Mud Bay Wines. This wine shop carries only VQA certified British Columbia wines. The shop is fairly small, but it is well laid out and has a huge selection of BC wines. The staff was friendly and helpful as well. I found the purchasing process unusual in that I knew nothing of the wineries or viticultural areas. And very few of the wines had shelf talkers. It was like being transported back in time to my first wine purchase. So after much deliberation, we made our choices and headed home to critique. The wines are in the order that we consumed them. I thought I would be able to find the technical information about each wine online, so I did not include them in my notes. However, upon sitting down to write this post I have discovered that this information is hard to find! Note to less well known wine producers: Consumers like to know as much as possible about your wines, the process and the technical information. 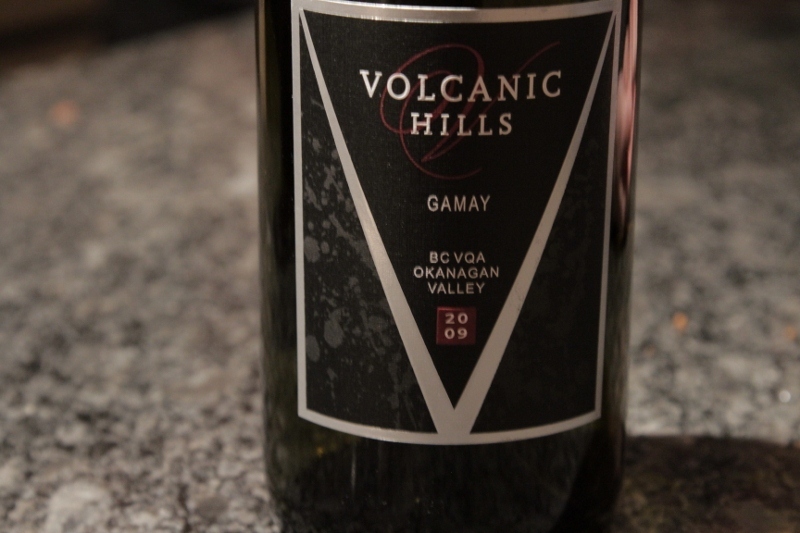 The first wine we popped open was Volcanic Hills, 2009 Gamay Noir from British Columbia’s Okanagan Valley. 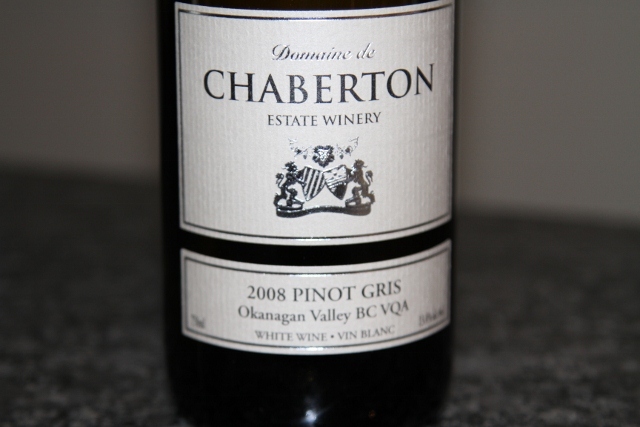 Next up was Domaine de Chaberton 2008 Pinot Gris, Okanagan Valley. 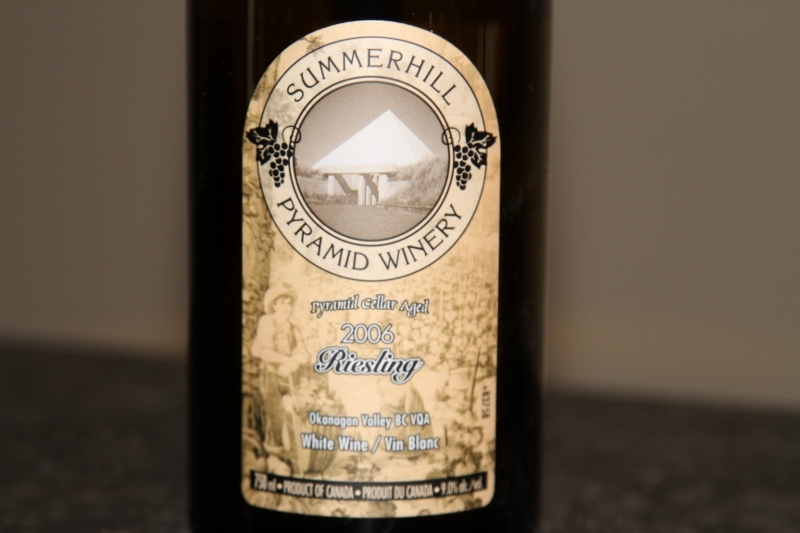 Wine number three was Summerhill Pyramid Winery’s 2006 Riesling, Okanagan Valley. 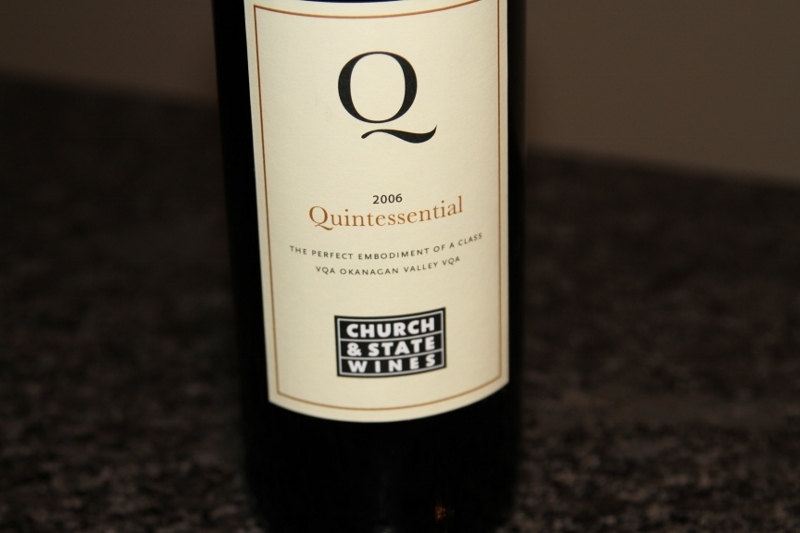 Wine number four: Church & State Wines, 2006 Quintessential red blend. A couple of nights later my friends and I visited Salt Tasting Room in downtown Vancouver. Upon being seated I asked our server, who also happened to be the inventory manager, for the best Bordeaux blend he had. Wine number five: Clos du Soleil Red 2007 Similkameen, British Columbia. This wine is a blend of 60% Cabernet, 22% Merlot and 18% Cabernet Franc aged for 18 months in 80% French Oak, 20% American Oak. The alcohol comes in at 13.3%. Production for the Clos du Soleil Red 2007 was only 450 cases. This wine was by far the best wine of my trip. It displayed a pleasantly aromatic nose of cassis and vanilla with floral notes. The palate featured chewy plummy tannins, great structure and a nice long finish. A well balanced wine with all of its components in check. This wine retails for around $40 a bottle which may be a little pricey but considering the comparative quality, it is worth it. 88 points. I hope to get back to British Columbia again in 2011 and to sample more of what British Columbia has to offer in terms of wine. I will have to be a little more discerning in my selections in the future, maybe to a little more research ahead of time. The Canadian dollar is currently at par with the U.S. dollar which can put a lot of pressure on the budget when buying multiple bottles of wine purely for review. Have you tried any wines from British Columbia, have you tried any of the wines reviewed here?